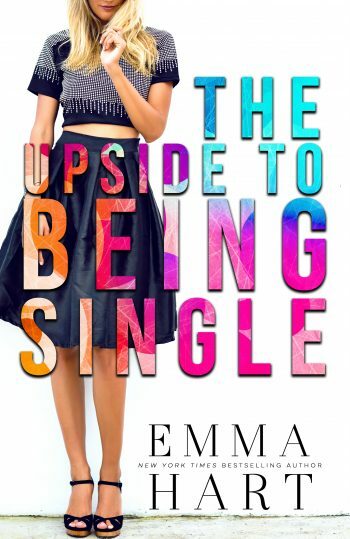 The Upside to Being Single was a humorous and highly entertaining standalone romantic comedy, and I really enjoyed it! Emma Hart did an amazing job with the storyline and characters, and I immensely enjoyed reading Jacob and Melanie’s story from beginning to end. Jacob and Melanie (or Jake and Mellie) were wonderful and I really enjoyed them and their story. I loved their personalities and chemistry together, and I enjoyed how their relationship progressed throughout. I really liked the concept of the story and I definitely loved all of the banter and interactions between Jake and Mellie. They were nothing short of entertaining, and there were plenty of laugh-out-loud moments throughout. I also really enjoyed Mellie’s best friends, Peyton and Chloe. They added so much humor and entertainment, and I loved their addition to the story. I am so excited to read their stories in The Hook-Up Experiment and The Dating Experiment. The Upside to Being Single was a wonderful office rom com, but it was missing a little something special that would have made it a five star read for me. Other than that, I really enjoyed it from start to finish and don’t have anything else negative to say about it. The Upside to Being Single was a hilarious and highly entertaining standalone romantic comedy, and I really enjoyed it from beginning to end. 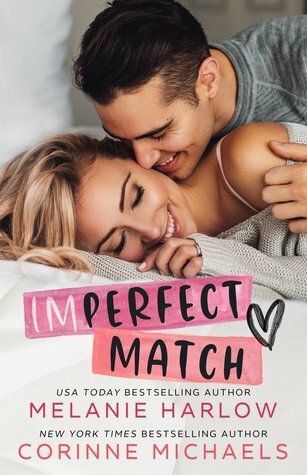 Emma Hart did a great job with this book, and even though it wasn’t my favorite novel from her so far, I really enjoyed Jake and Mellie’s story and was happy with the conclusion. 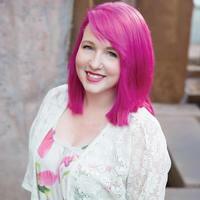 Emma Hart is definitely one of my favorite romance authors, and I can’t wait to read more from her!